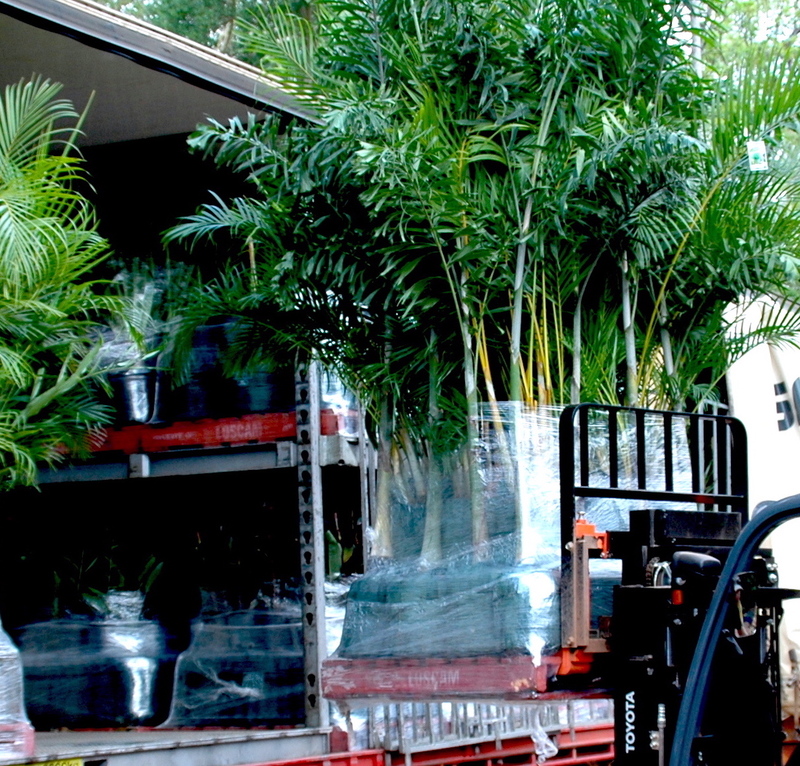 Australian Shipments – For interstate plant orders, please allow one week for packing and quarantine arrangements, plus on-road time. This varies depending on the time of year and can take up to two weeks, due to demand for Transport. Please note we are fully accredited and able to self-certify quarantine for shipment to all mainland states. NT deliveries typically take from 1-5 days - we operate 3 local delivery trucks and charge a nominal fee for deliveries to Darwin and near hinterland. Some shipments will attract a higher fee for extra handling. Our drivers will deliver and unload, within a 5 metre radius of the truck. Customers are required to be present to accept all deliveries and sign delivery notes, unless pre arranged. For intertstate and remote orders, we recommend full pallet loads to minimise your costs! 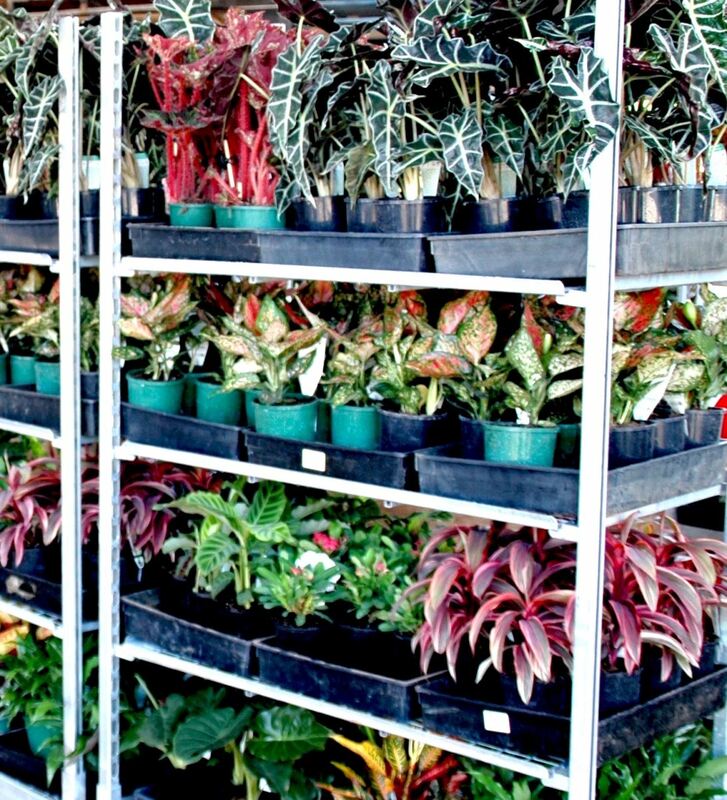 Full trading terms and conditions on nursery plant orders are provided with invoice, or on request. 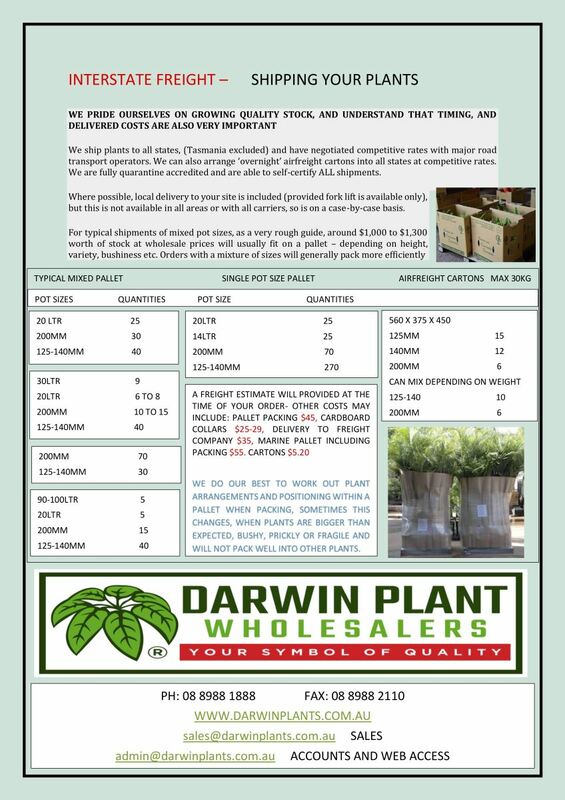 Quality plants at wholesale prices, efficient packing, documentation and shipping services – That’s Darwin Plant Wholesalers!